BUSD is engaged on several levels in addressing community concerns about the welfare of immigrant students and families in the wake of the Presidential election. 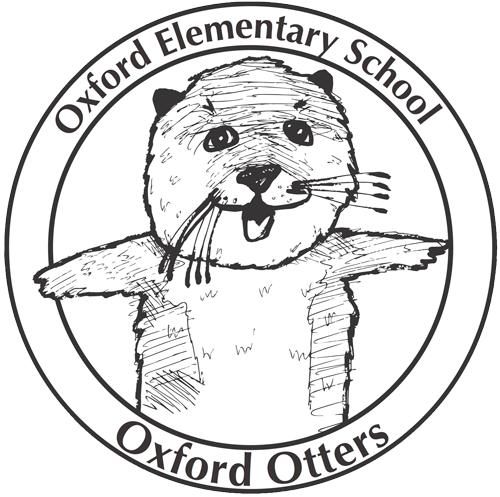 Several schools have provided opportunities for students to voice their concerns within and/or outside of regular classes. Last week, BUSD co-sponsored a forum on immigration rights with the East Bay Sanctuary Covenant and the East Bay Community Law Center that was held at Longfellow Middle School (photo at right). 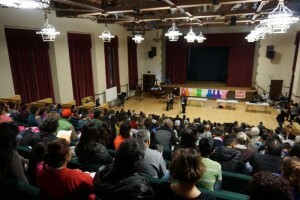 The forum included a presentation on the constitutional rights of immigrants in the U.S. and access to a free consultation on possible immigration remedies. The December 7 Board of Education Meeting will include consideration of a new policy for “Protection of Undocumented Students,” which was discussed by the Board’s Policy Subcommittee on Nov. 18. The policy proposal will be available on the school board meeting web page this Friday evening (December 2). We will continue to inform concerned students and families about outside resources for further assistance, and work with community partners on potential future events, meetings and activities to ensure fairness and equal protection and support to all students. 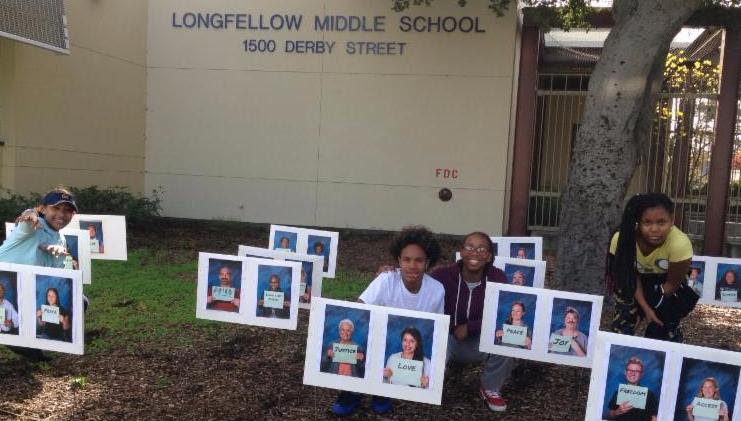 In case you missed it, you can see here that Longfellow Middle School students and staff have taken a public stand in the name of social justice. Discarded campaign signs were turned inside out and re-used to show staff and student leaders sharing the powerful words of love, justice, peace, Black Lives Matter, and joy, among others.